CA CAW!! In episode 7 of Hoppers TV we have a special interview with the Eagles all the way from California. We showcase the awesome Cupcake Day run by the amazing VCAL students as well as everyone’s favourite segment, Street Talk. The amazing three week journey was finally coming to an end for both the Estancia Delegation and host families from the College. The last few days were spent enjoying each others company, eating good food and sharing happy memories of the adventure that was the last three weeks. 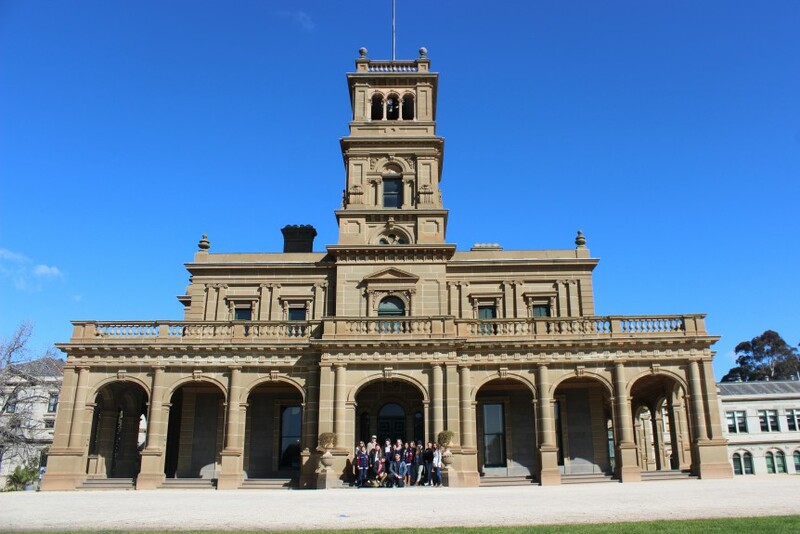 Today students had the opportunity to explore the beautiful grounds and Mansion of the Werribee Park precinct. Included in this fun filled day, was a Safari Tour of the Werribee Open Range Zoo which allowed students front row seats to some amazing Australian and International animals. 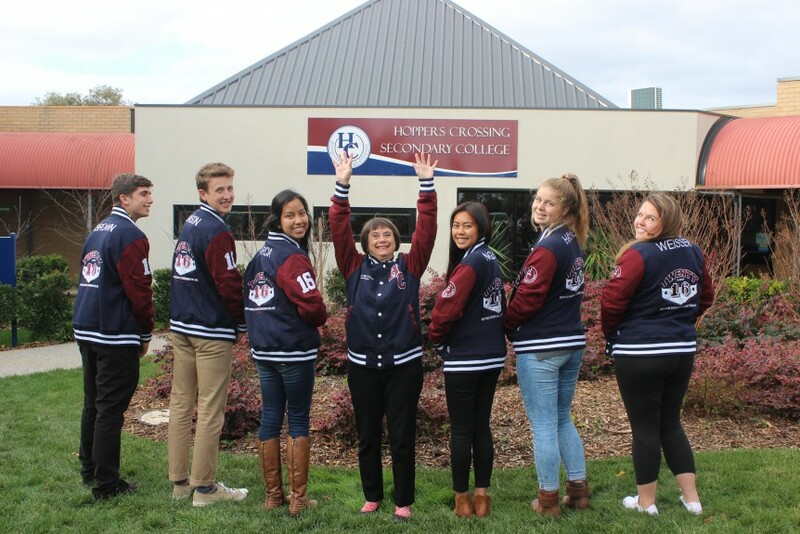 Today the Americans’ spent time at Hoppers Crossing Secondary College. 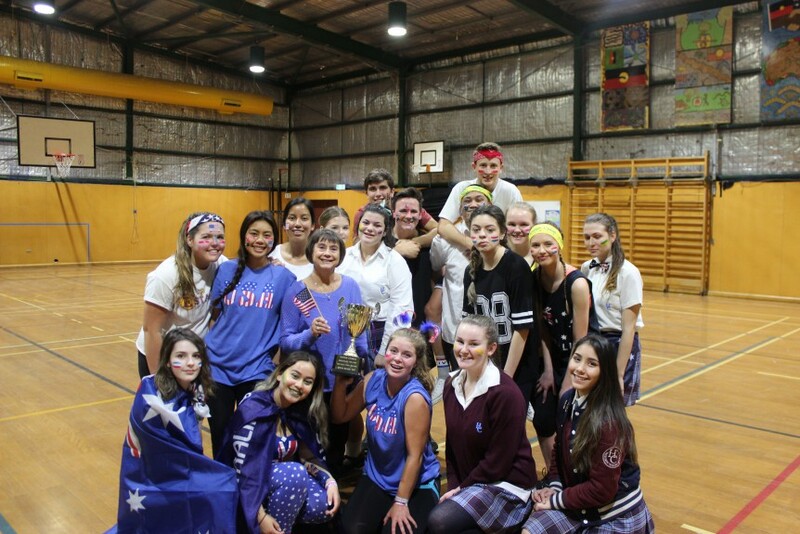 We were able to visit classes, run a Year 10 assembly ‘Eagle Style’ and defeat Australia in the ‘2016 Hoppers Cup’. Term 3 has already been a very busy and we’re only half way through! In this issue of Newsline, we cover the Debutante Ball, Wakakirri Schools Competition, Year 8 Medieval Incursion and we follow the journey of the Estancia Eagles who landed in Australia a few weeks ago. Read more . . . The final week has begun and there is still so much on the schedule for the 2016 Estancia Delegation. 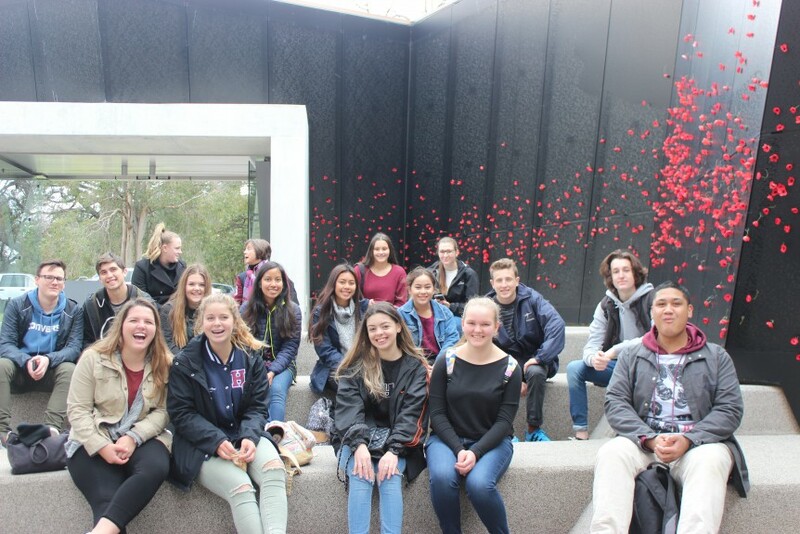 Monday and Tuesday was spent participating in classes with teachers of Hoppers Crossing Secondary College and the final city day exploring the Shrine of Remembrance and Escape Rooms. 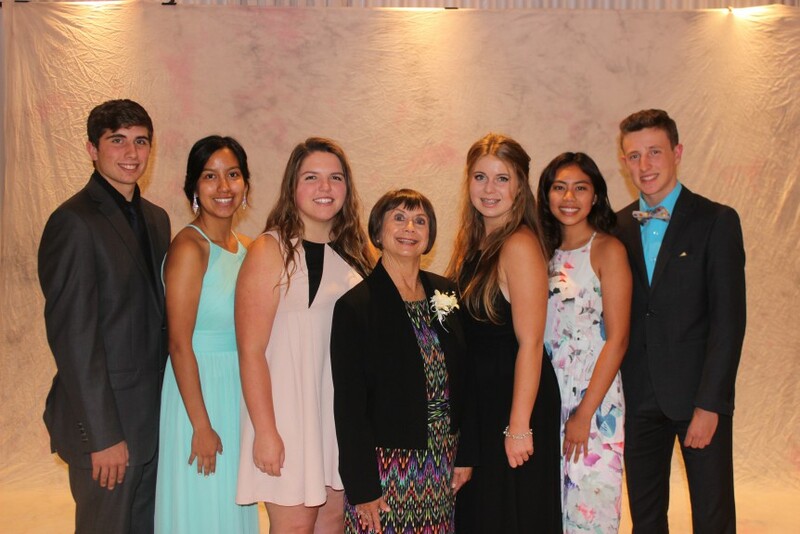 The 2016 Debutante Ball was a great night for the Estancia Delegation to witness a unique tradition not practiced in their homeland. 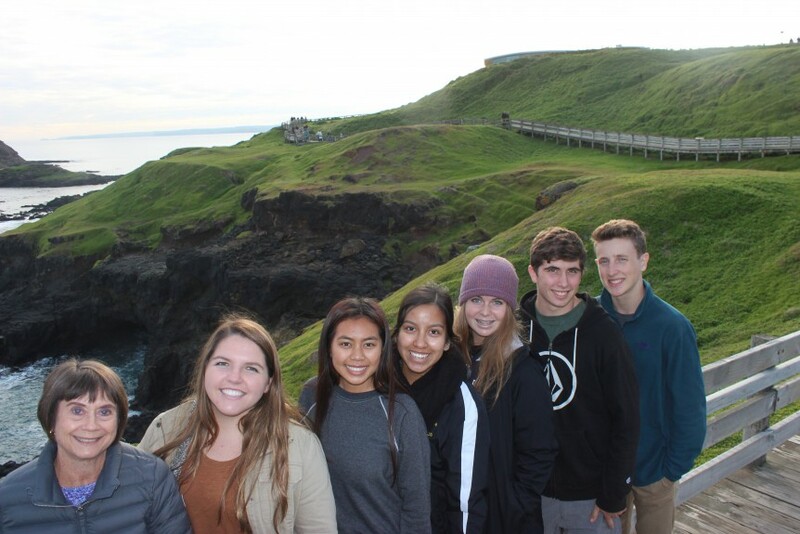 Students also had an amazing experience to Phillip Island where they got to witness the famous penguin parade! 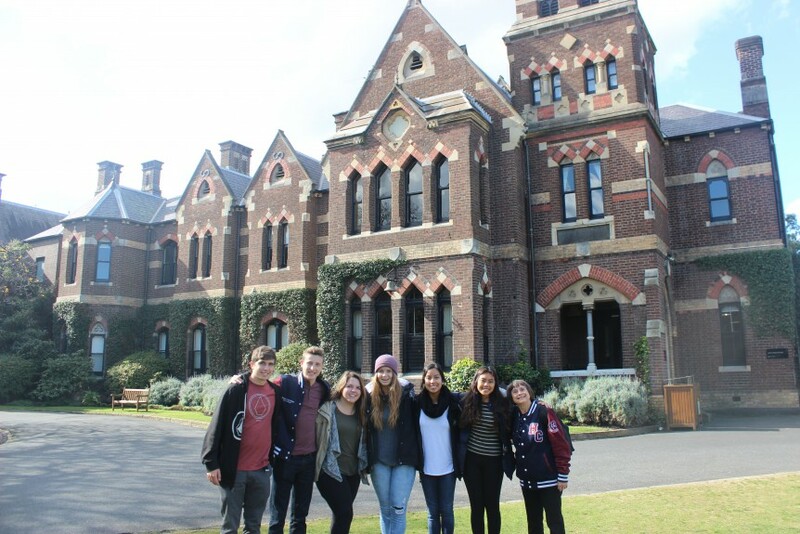 The Eagles have well and truly settled into the cold Melbourne winter and have been busy taking in the sights of the beautiful University of Melbourne and participating in a number of classes with their host families. 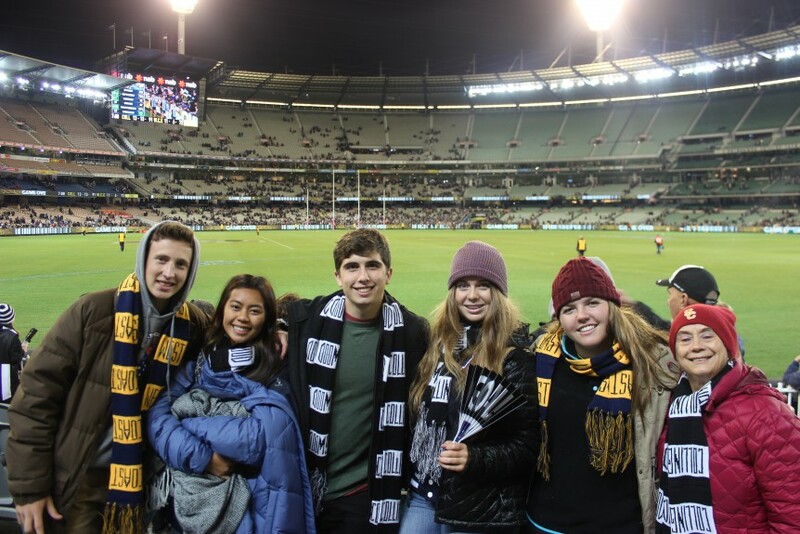 The 2016 Delegation have settled into Hoppers Crossing Secondary College and taken in the sights and sounds of Melbourne around the Docklands, Ballarat Wildlife Park and and exciting AFL match! 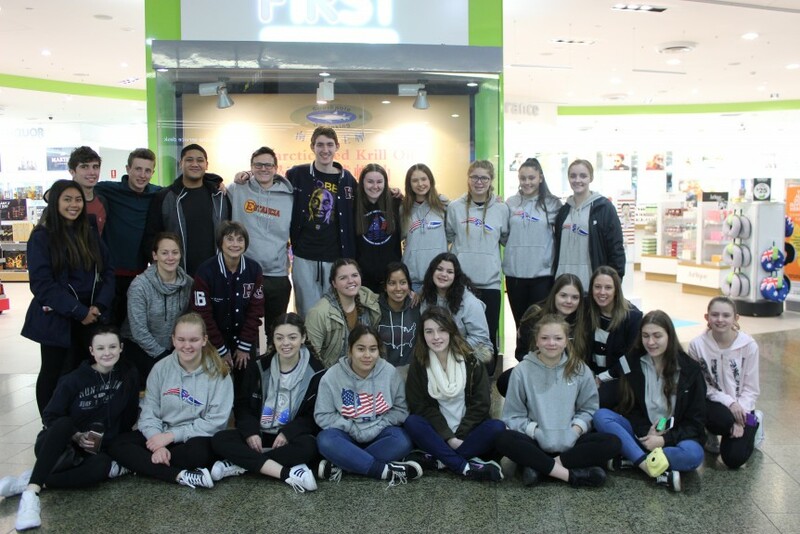 The 2016 Estancia Eagles have landed in Melbourne and have already done so much in such a short amount of time. They were welcomed to the College with a whole school assembly and were asked to try Vegemite for the first time in front of the whole school!